I used to spend quite a lot of time in Warburton and have loved this metal gate from the first time I saw it. 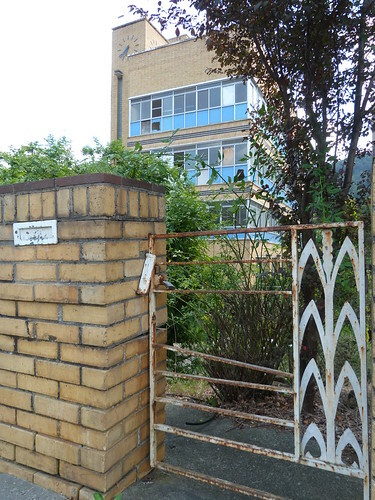 The gate is looking a bit worse for wear now as is the building that it leads to, the former Sanitarium Factory. They used to make Weet-Bix here which explains the stylised stalk of wheat worked into the design of the gate. 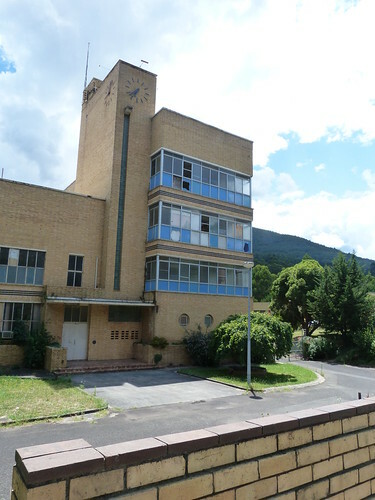 The Sanitarium Health Food Company, owned by the Seventh-Day Adventists, had built an earlier factory on the banks of the Yarra River in Warburton next to their Signs Publishing complex but it was damaged by flood in 1934 so architect Edward F Billson was commissioned to design a new factory on higher ground. 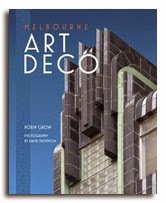 It was completed in 1939 and won Billson the Street Architecture Medal from the Royal Victoria Institute of Architects (RVIA) in 1940. The factory closed in 1997 but hopefully a new lease of life as a conference and reception centre awaits this handsome building with plans for refurbishment in the pipeline since around 2006. 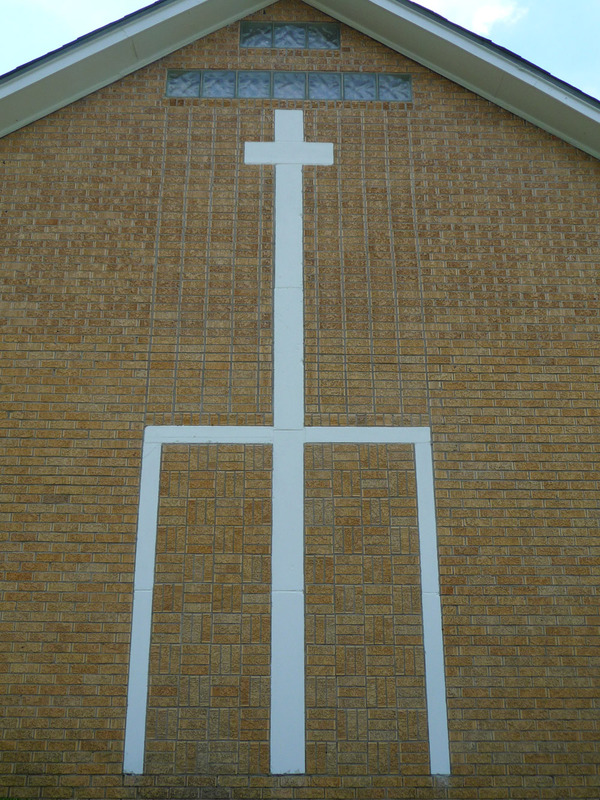 The Warburton Adventists website includes an extensive photo gallery of their former factory. 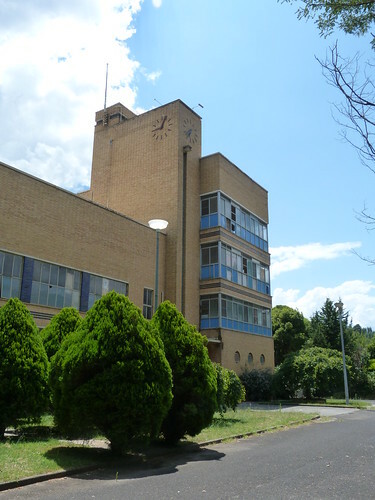 I spent lots of great holiday time at the Warburton Sanitarium and Hospital, which was always called The Hydro for some reason. For families who ate only kosher or vegetarian food, it was a fantastic alternative to doing all the cooking yourself. But I don't remember the Sanitarium Factory as well as I remember The Hydro. I hope the building is renovated and reused. The countryside in that part of the world is lovely. Interesting Helen. I always assumed The Hydro was more of a retreat than holiday accommodation but obviously it worked for your family. Warbie is a great place. It was lovely driving into town yesterday along the highway with the Yarra running through its rocky course. Brought back lots of memories. Thanks for the link Jayne. It will be good to see the site being used again and I like the way they've opened up access to the river. The old building looks good as a resort (IMO). Thanks Richard. 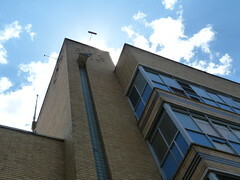 It is a great building in a lovely location. Thanks Amber. I've always loved the way the building leaps out at you as you come out of town.